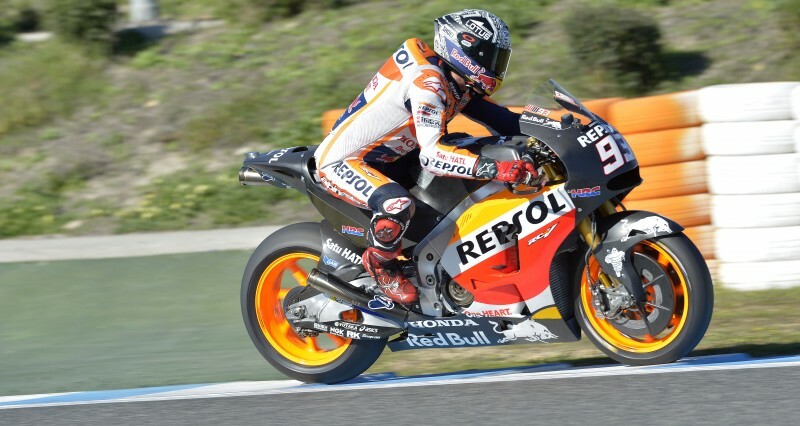 The Repsol Honda Team have completed a productive second day of testing in Jerez. 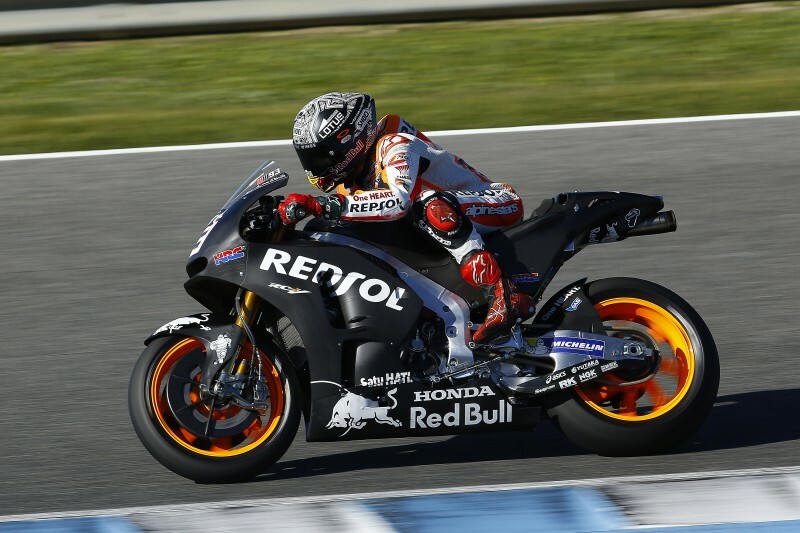 Cold temperatures of 5ºC welcomed the team at the track but by late morning it had soon warmed up to 18ºC and once again remained dry and sunny for the duration of the test. "Today I concentrated on the Magneti Marelli software and mainly the new engine. 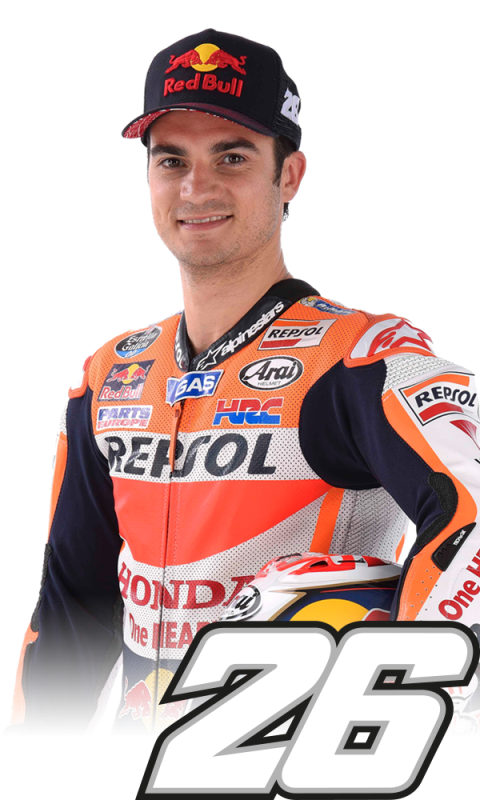 It’s clear that we need a different mapping for the 2015 and 2016 engine - as they are completely different character - so we chose to work more on the 2016 version. 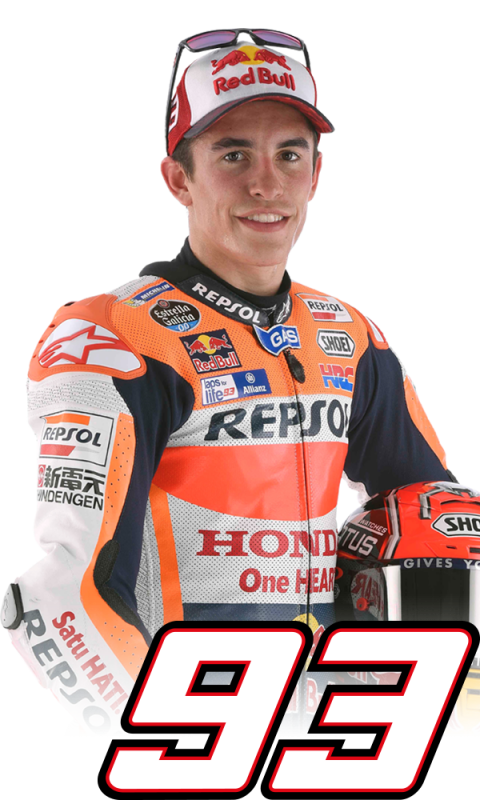 Maybe tomorrow we will work on the 2015 engine, but we will have to see. It takes a lot of time working on the new electronics to change things and this extends our time in the box, but we are still far from getting the best out of this software. Last year’s engine was more aggressive in the top end and now we have more power in the lower rpm but still it’s not clear the best way to deliver the torque, we must find the best balance. We didn’t do too much on tyres today and the front tyre is still difficult to understand but we know Michelin are working hard." 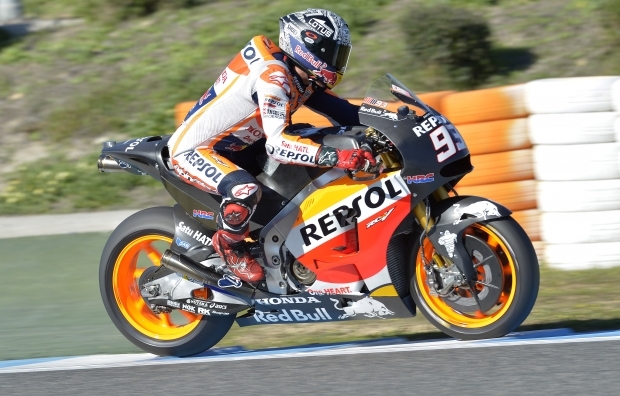 "Today we continued our test programme focusing on the engine in particular. We don’t have a clear direction yet, we are working hard and don’t want to make a mistake. There are still positives and negatives concerning the new engine so we must take our time as we must make the correct choice for next year. 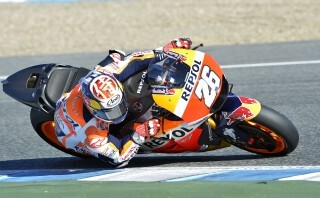 Compared to Valencia we have certainly made a step with the new electronics and it’s a little better. 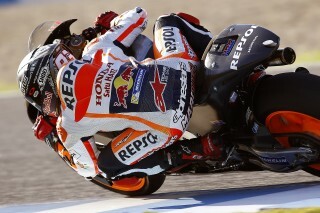 We struggled everywhere in Valencia but here it’s all a lot smoother but still we have to get more experience with it. 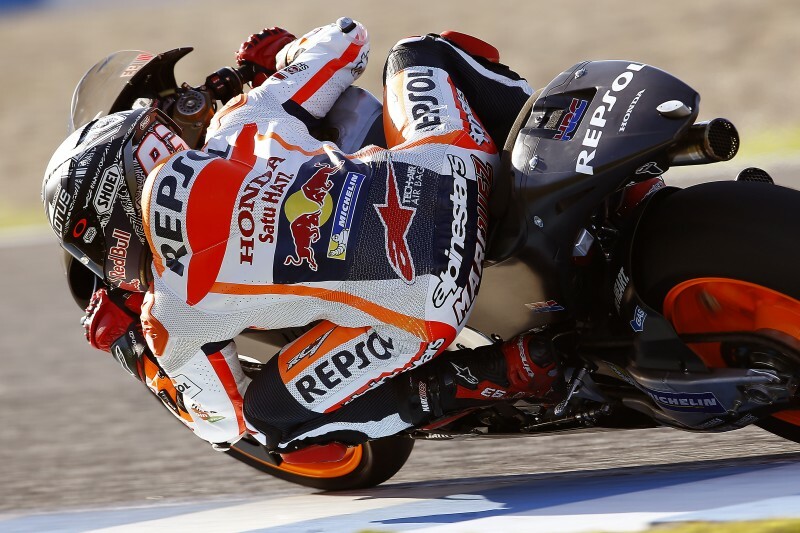 The lap times aren’t that good in general but they are similar to yesterday, so not clear if it’s the track or tyres."